When it comes to searching for a new apartment, potential residents typically focus on the obvious factors, such as price and location. Unfortunately, focusing solely on those two factors can result in a renter ending up in an apartment that doesn’t work for their lifestyle. 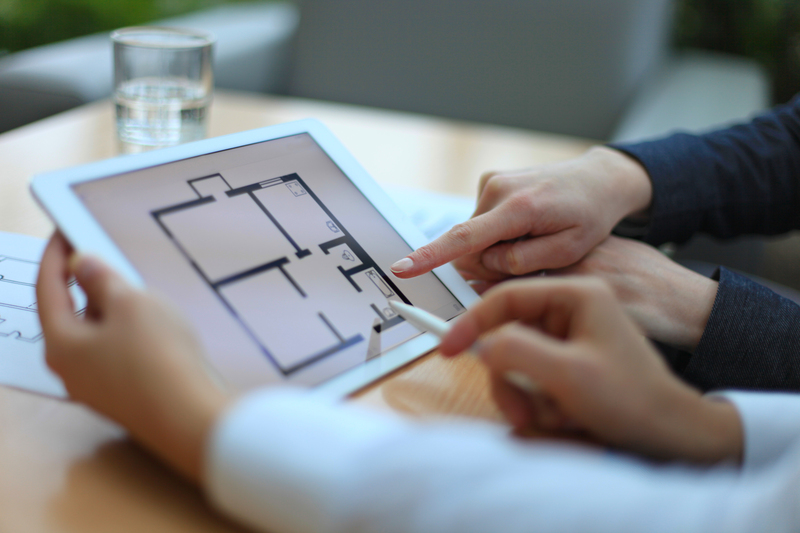 It’s important to choose a floor plan that fits your needs for both a short and long period of time. According to a previous study by the U.S. Census Bureau, about 1 in 6 Americans move each year. 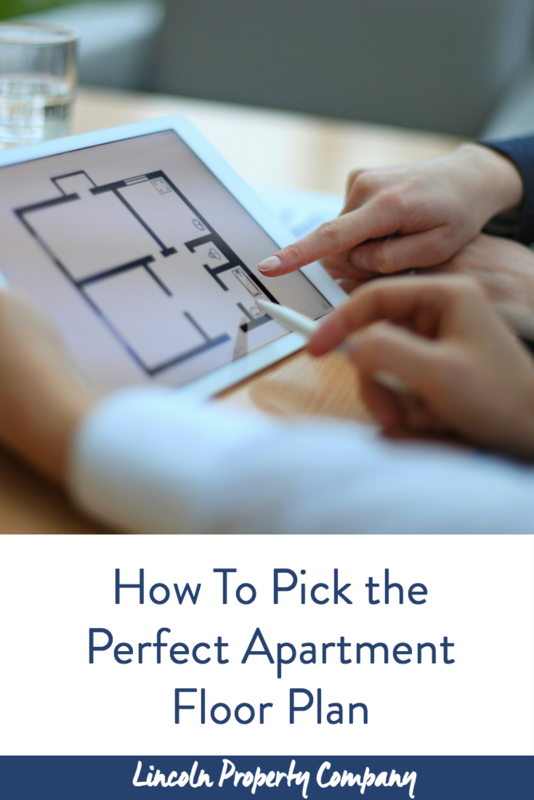 If you’re in the market for a new apartment, consider these qualities before making a final decision on a new floor plan. Storage: If you plan on being in your new apartment for a long time, be sure to choose a layout that has enough storage options to hold what you already have and what you’ll potentially own in the future. 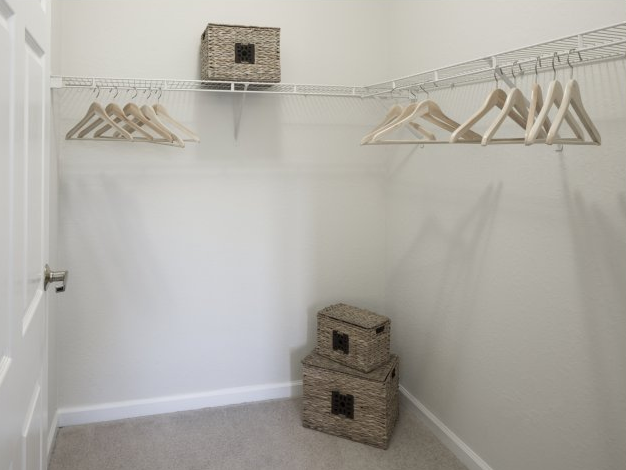 When touring the apartment, take notice of the size of closets and the number of shelves to figure out if there is enough room for your current possessions. If the apartment is on the smaller side, look for ways to expand your storage space to avoid unnecessary clutter. Interests: While having the right amenities are important, keep in mind that your floor plan should support your hobbies. If you’re the life of the party and like to entertain, look for an apartment with a spacious dining area and living room. If you enjoy experimenting with new recipes, choose a layout that includes a larger kitchen with a lot of counter space. Your apartment should enhance your interests, not limit them. 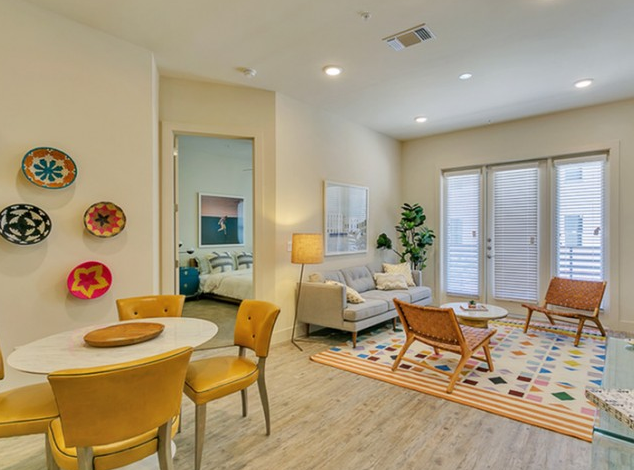 Comfort: Whether you’re hosting a movie night with friends or a holiday event with family, your new apartment should have enough space for people to relax and move comfortably. Search for an open floor plan that doesn’t restrict the conversation to separate rooms. If you are living with more than one person, choose a layout with larger common areas that allows people to freely socialize without being squished together. While the price and convenience of location are important when choosing a new place to call home, so is finding a layout that works for you and your unique lifestyle. 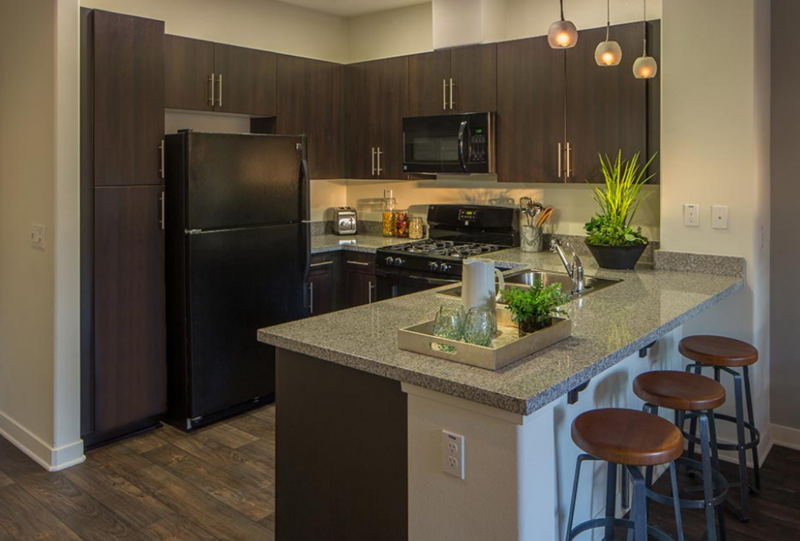 To learn more about picking the perfect floor plan, contact us today!